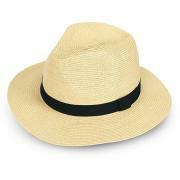 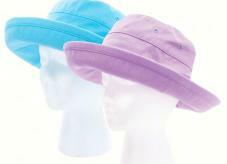 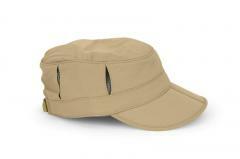 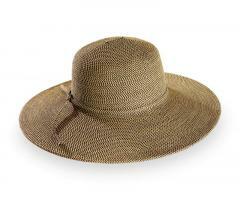 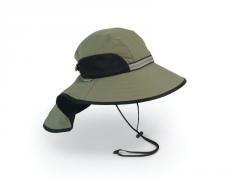 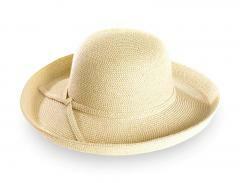 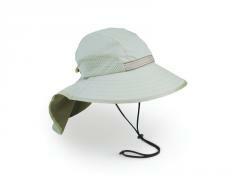 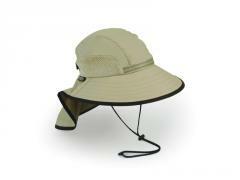 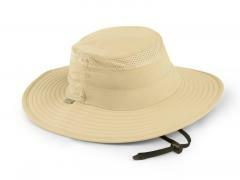 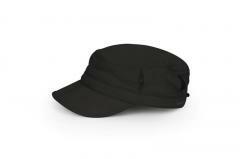 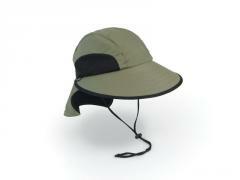 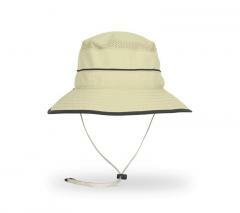 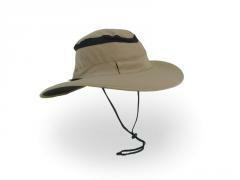 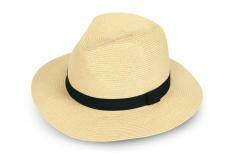 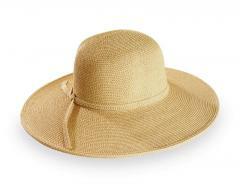 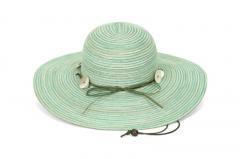 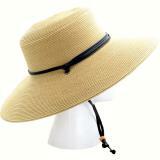 Our sun protective hats for men and women provide the sun protection you need to enjoy your day in the sun. 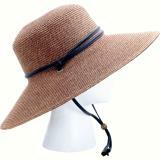 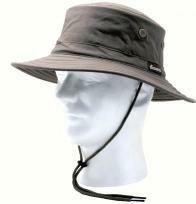 Great as a Travel Hat, Raft/Kayak Hat, Beach Hat, Backpacking Hat, Walking Hat, Leisure Hat, Gardening Hat, Outdoor Work Hat, Fishing Hat, Golf Hat, Boating Hat, Water Aerobics Hat, Bird Watching Hat, and more. 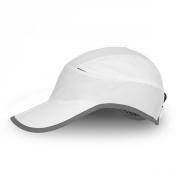 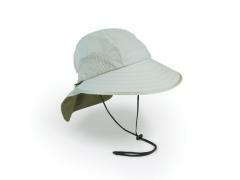 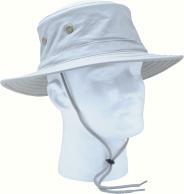 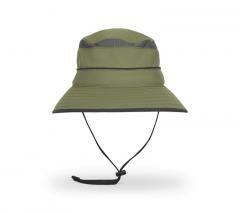 The utilization of ultra lightweight sun protection fabric allows some of these hats to feel nearly weightless.